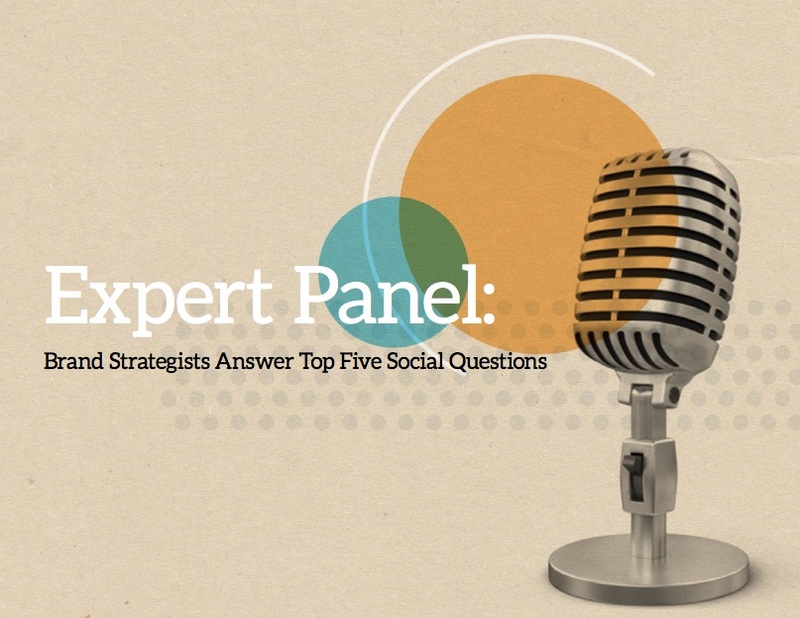 Earlier this year during SXSW Interactive, Spredfast gathered together a team of five leading brand strategists to answer the five most pressing social questions in marketing today. 5. What advice would you share with someone who is developing a social campaign? Yes, it's a downloadable whitepaper. Hey, we have to make money somehow since no one clicks on banners anymore. But in all seriousness, there is some good advice to be had from these 5 marketers. So...download the white paper now, get smarter and help us make a few bucks along the way.